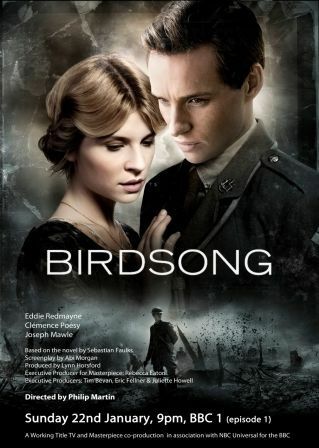 Finally the long-awaited BBC TV adaptation of Sebastian Faulk’s WWI novel Birdsong is shown on British TV. It’s a two-part adaptation that got a lot of rave preview reviews. I’m sure all those who loved the novel, would want to watch this and all those who are interested in WWI as well. I missed part I but they will air it again shortly. As soon as I’ve seen part I and II will post my review. Bang Rajan (2000) or Have You Ever Heard of a Thai War Movie? Set in 1765 Bang Rajan tells the story of a Siamese village who has to fight invading Burmese forces. Someone called this a movie about fighting adversity. It seems to be the only movie that contains a buffalo-mounted cavalry charge. The battle scenes seem realistic as there are loads of extras and no computer enhancements. As you may have deduced I haven’t seen it yet but thought it worthwhile to share it as I have so many movies on my to-be-watched list that it doesn’t seem likely I will watch this soon. And, who knows, maybe one of my readers is in desperate need of watching a Thai war movie about this particular conflict. If you’d like a brush-up on the conflict itself here’s a wikipedia article to start with. Whoever gets to watch this before me, come back and tell me how it was. A while back one of my readers, Cliff, suggested to do a post on war movies that won the Academy Award for Best Film. I finally collected them and am going to share the list with you. I must say I was amazed to see how many there are. There are of course a few I have never seen, but many are very familiar. 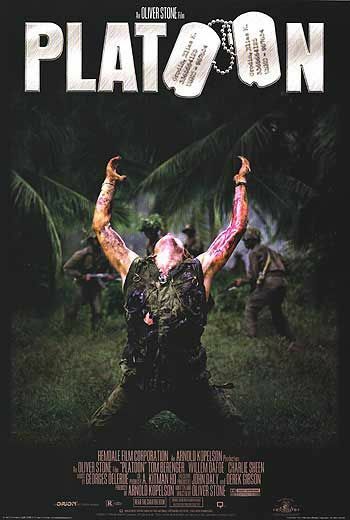 Out of my Top 10 there is only one, Platoon. 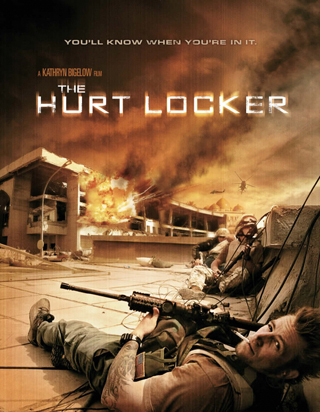 The posters I added for you are from the first and the last so far to win the award, Wings and The Hurt Locker. The list shows the year when the movie won which is not always identical with the year it was produced. You will see easily that there are not many infantry combat movies on that list, that’s probably why there is only one of my Top 10 List (that you can see here) as I chose mainly combat movies. Still it is an interesting list and it puts me in the mood to re-watch some of them. 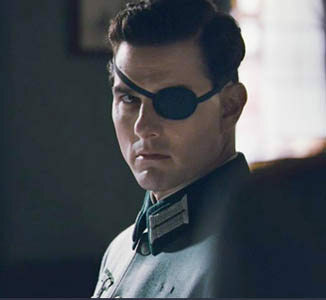 It seems to be as if the 90ies were THE war movie decade. I wonder why. Any ideas?